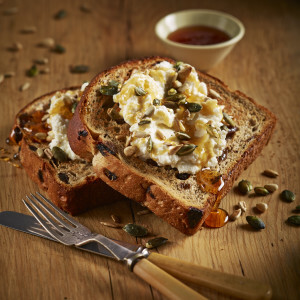 It’s ‘Rise and Dine’ with Tip Top Foodservice’s range of breakfast products. 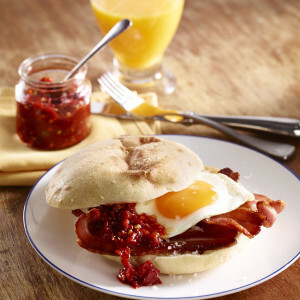 Tip Top Foodservice is encouraging foodservice outlets to make the most of the breakfast dining trend to boost their margins, using the company’s range of convenient, efficient and cost-effective breakfast products. 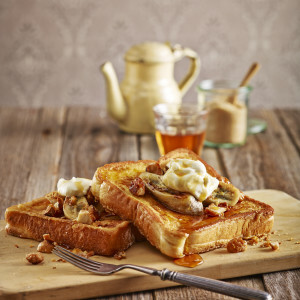 With more Australians than ever before going out for breakfast, chefs across the country are winning faithful customers with their morning offerings, and everyone from QSR food chains to hotels, restaurants and cafes should be cashing in on the trend according to Tip Top Foodservice’s National Account Manager Darren O’Brien. Alongside the growing trend for brunching out, consumers are now demanding something a little more gourmet – with a growth in products such as Turkish, ciabatta and sourdough. 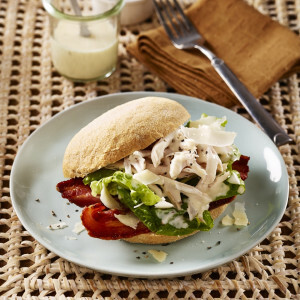 Speedibake offers a range of quick-to-table breads that cater to this rise in demand for rustic or artisan style breads including: rustic stonebaked sourdoughs, Turkish pide, ciabatta and Pane di Casa loaves. Tip Top Foodservice’s range of breakfast products are available frozen nationwide via distributors, thaw quickly to minimise impact on preparation times and can be stored in the freezer for up to four months. See the full breakfast range at tiptop-foodservice.com.au.